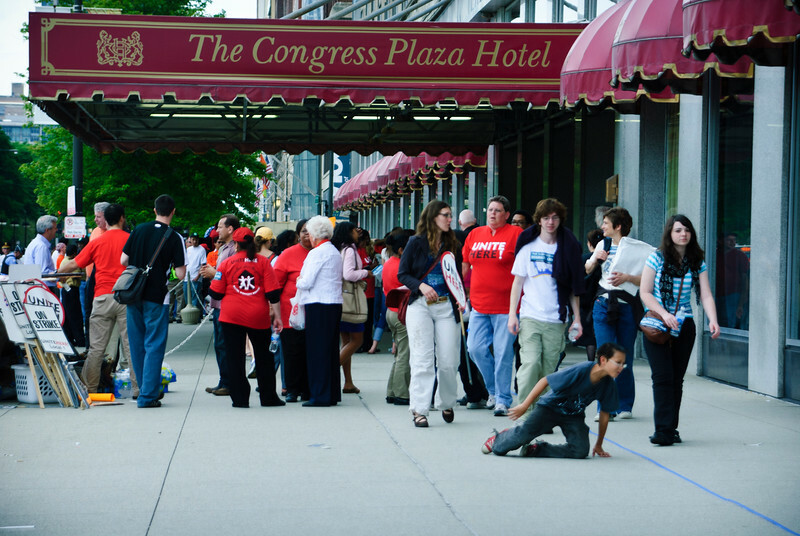 The Congress Plaza Hotel Strike was believed to be the longest hotel strike in the world. 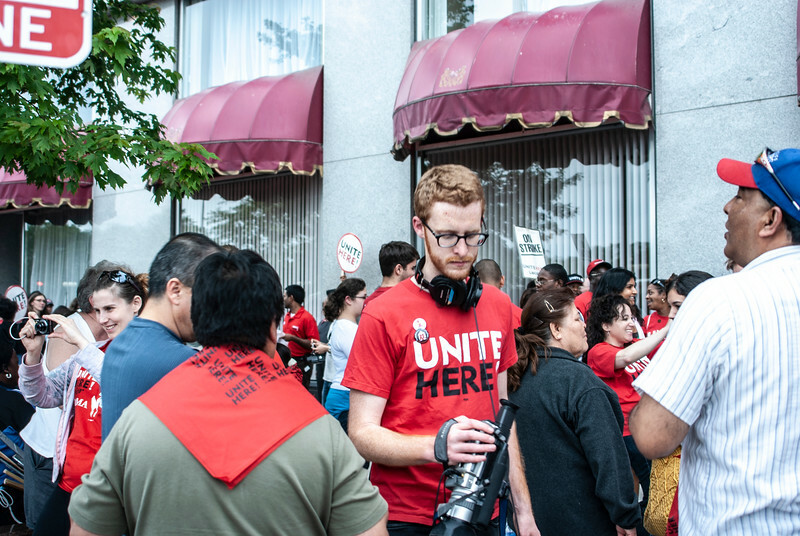 It started in June of 2003 in response to the hotel’s planned wage cuts, health care contribution freezes and the right to contract out some jobs. 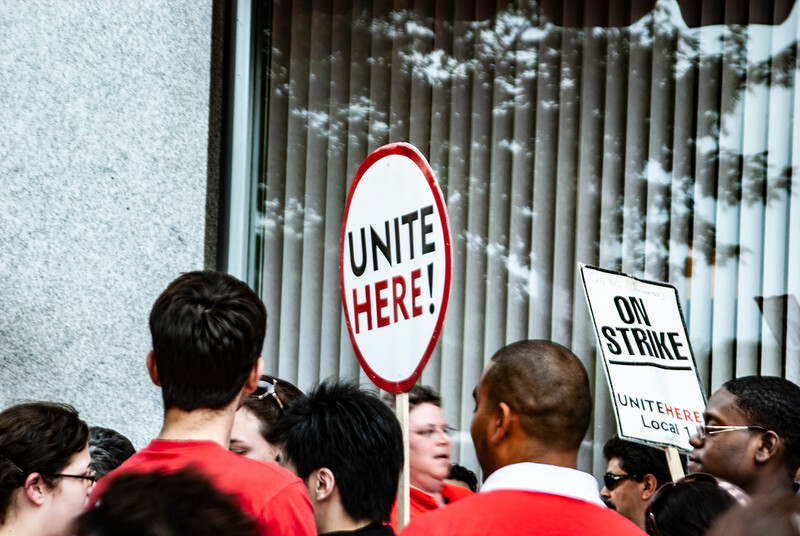 In May 2013, after a decade-long of strike and picket lines, the strike was declared over. 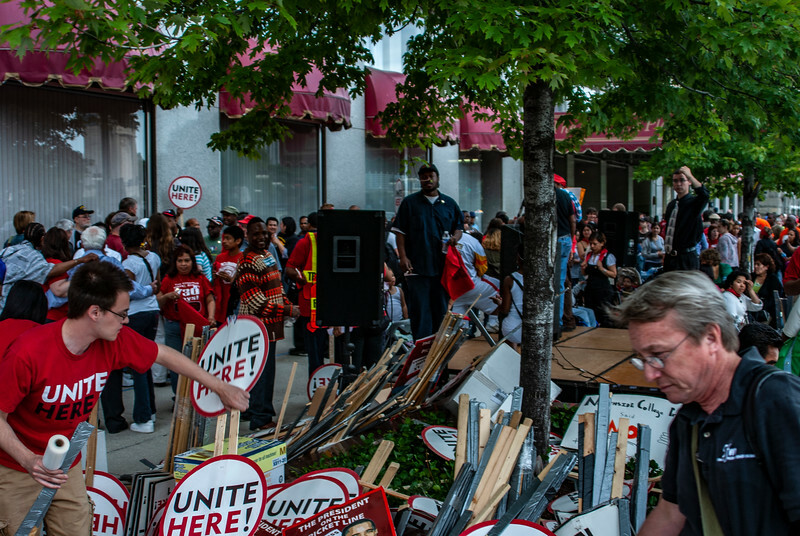 Congress Plaza Hotel Strike. 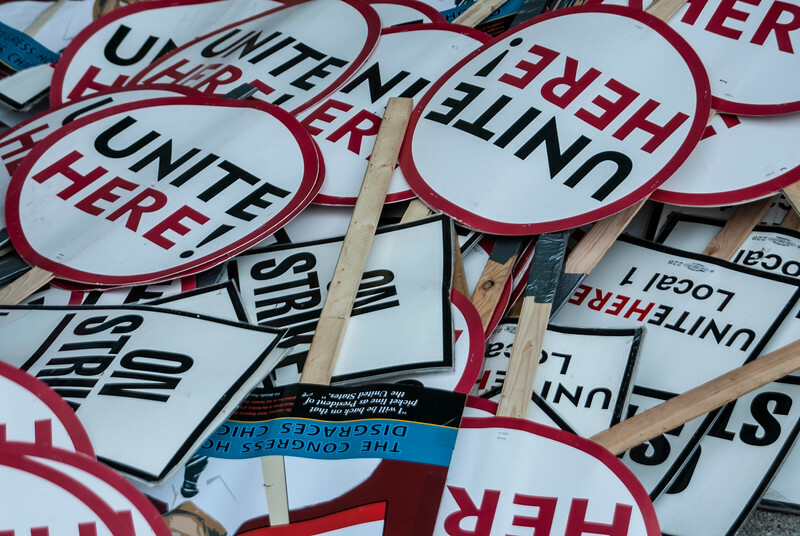 The strike began sometime in June of 2003. This photo was taken a year later, sometime in June 2004. The strike lasted ten years. 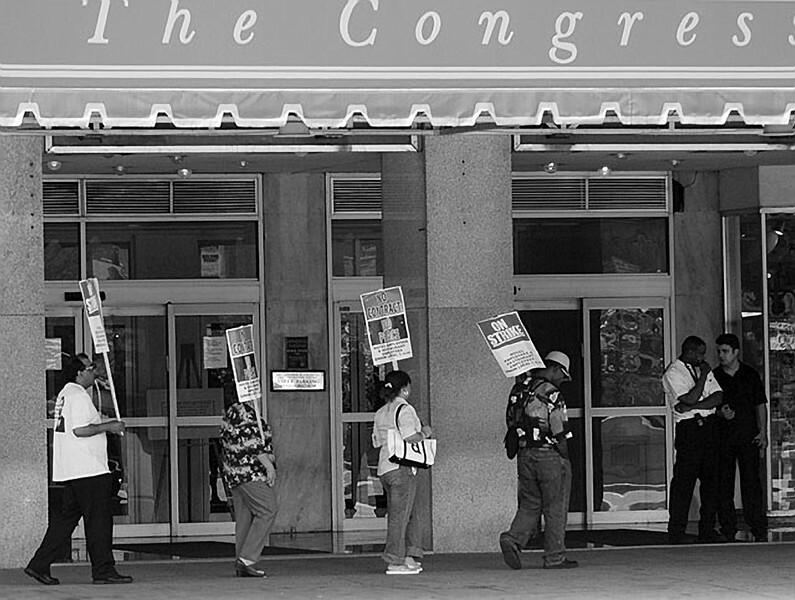 Striking since July 15, 2003 (photo taken July 10, 2004), Congress Plaza Hotel. Hotel workers strike, Congress Plaza Hotel, taken 2.15.2006. The workers were on strike since 2003. Taken on 2-6-2008. 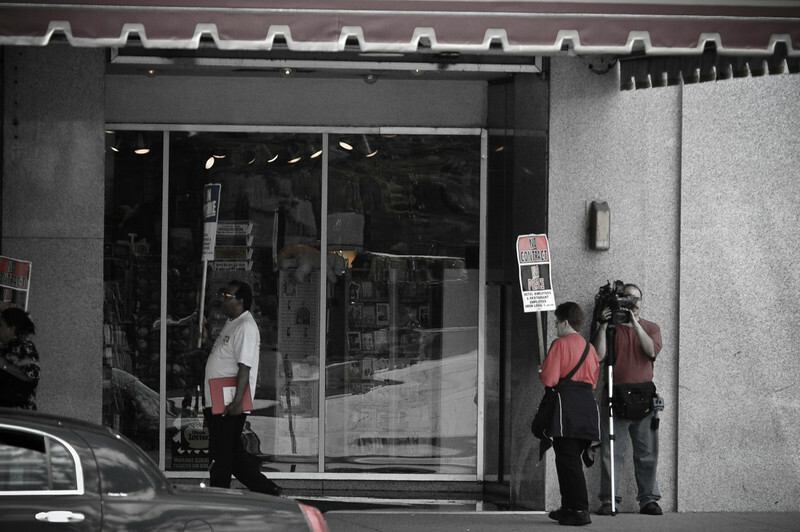 At this time, the hotel workers were on strike since 2003. Supporters of the striking Congress Hotel workers gathered in front of the hotel on 6.15.2009 on the weekend of the 6th year anniversary of the strike. The workers were on strike since 2003. 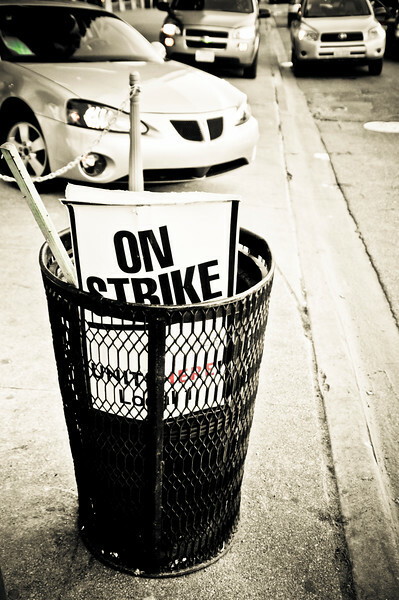 The strike finally ended sometime in May of 2013. It was believed to be the longest hotel strike ever in the world. Solidarity Day with striking Congress Hotel workers, 6-15-2009 held on the 6th year anniversary of the strike. The workers were on strike since 2003. 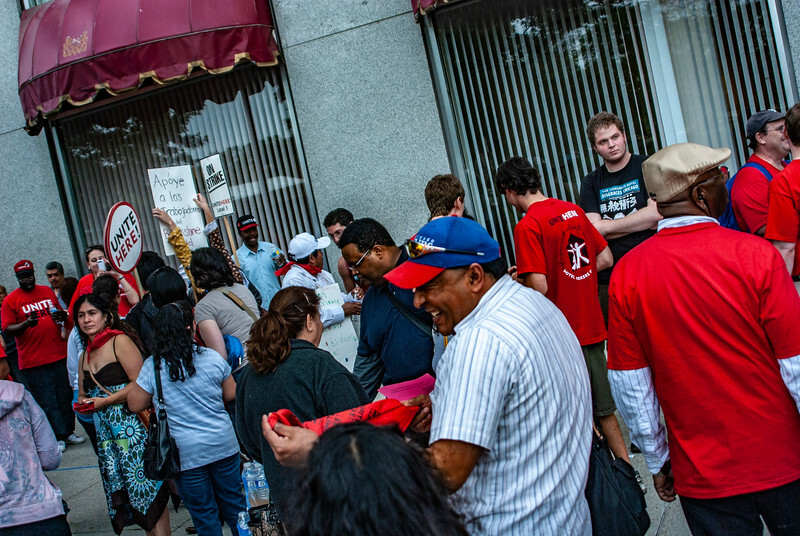 There was a call to support the Congress Plaza Hotel workers who were on strike for the 6th year. 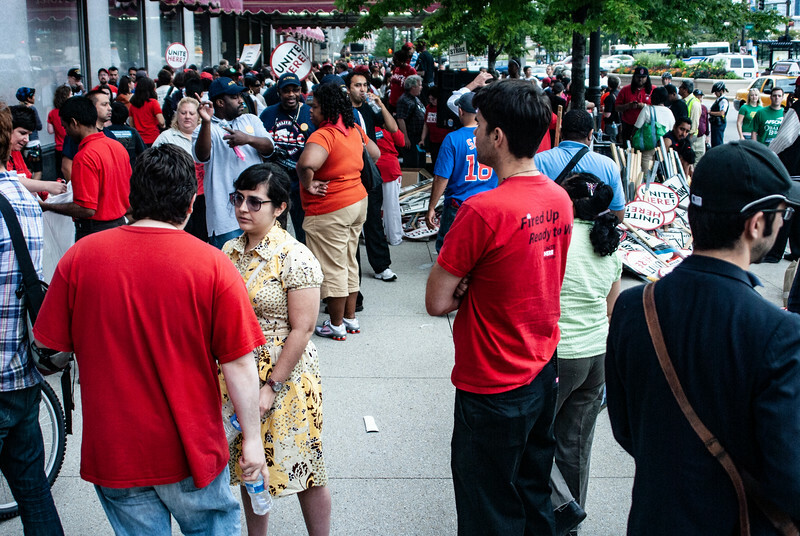 Supporters gathered in front of the hotel on corner S. Michigan Ave. and Congress Parkway on the weekend of the 6th year anniversary of the strike, 6.15.2009. 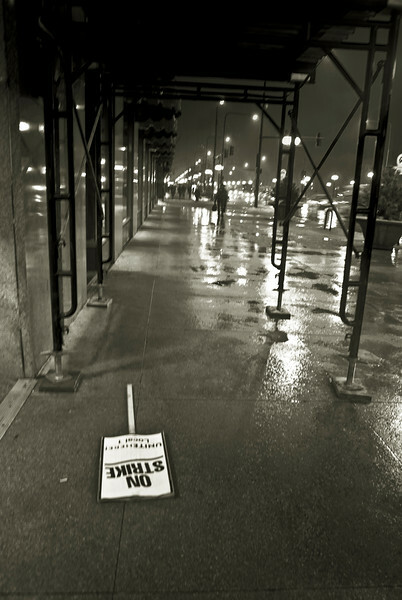 The lasted for another 4 years, ending in May of 2013, the longest hotel strike ever in the world.